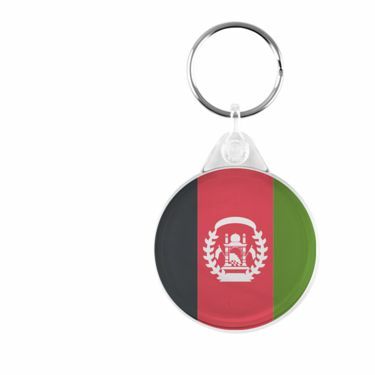 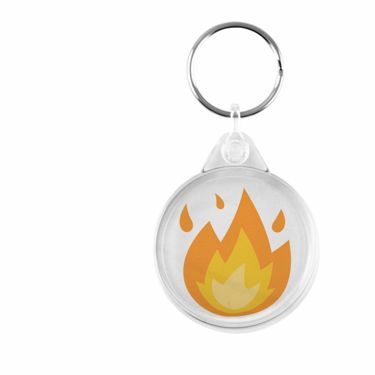 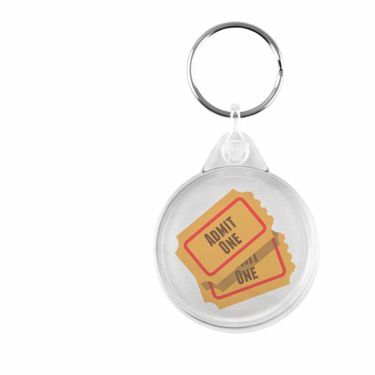 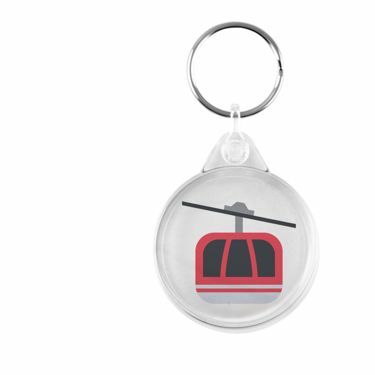 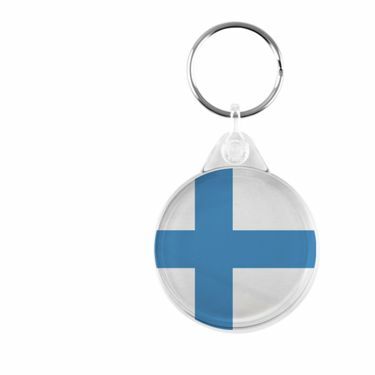 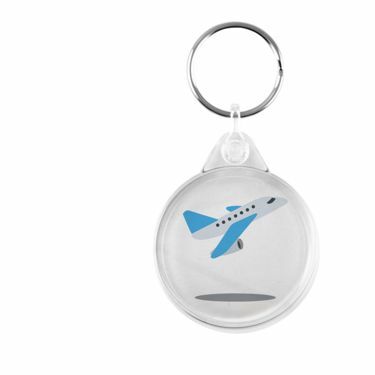 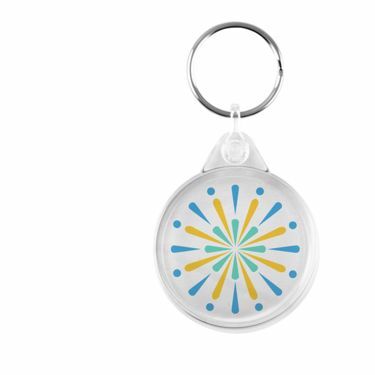 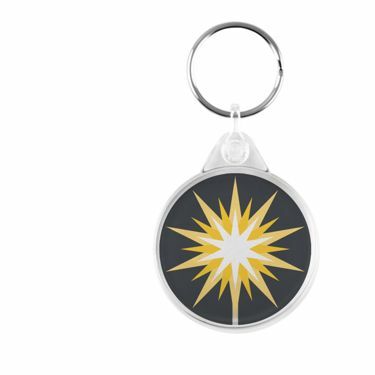 High definition digitally printed keyring made from quality clear acrylic plastic. 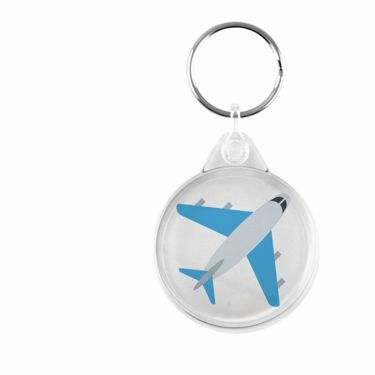 Makes a great decorative accessory as a keyring, pendant, or charm. 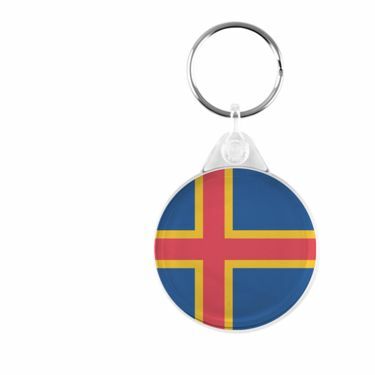 Available with either keyring or looped cord.